As quickly as this past weekend came and went, I now find that almost three whole days have passed since I arrived home. 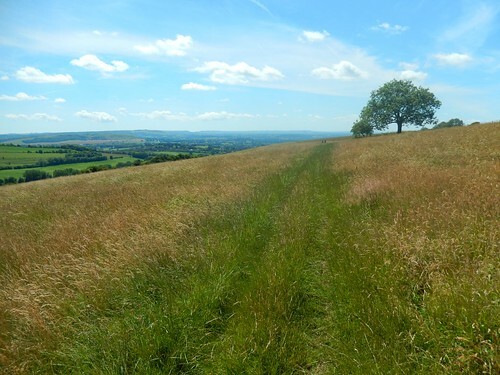 Cranborne Chase – for those who don’t know (just as I didn’t) – is an Area of Outstanding Natural Beauty in North Dorset, very close to the border with Wiltshire. Salisbury lies to the north with the New Forest and Hampshire to the east. This was a camping and walking weekend organised by two members of Brunel Walking Group and my second of the year. 14.00 has passed. 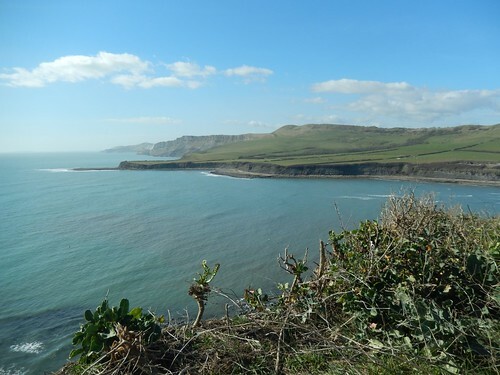 My stomach was growling and I still had a distance to cover before I would reach Kimmeridge Bay. I was close to the halfway point on my route, if not slightly beyond it. At around 14.30, it finally crept in to view. While I cannot speak for the whole of the UK; down here in the south-west, we were fortunate to have one beautiful day of weather on Good Friday, whilst the rest of the long weekend was spoilt with storms of high wind and heavy rain. This was an opportunity I took for an extensive coastal walk. 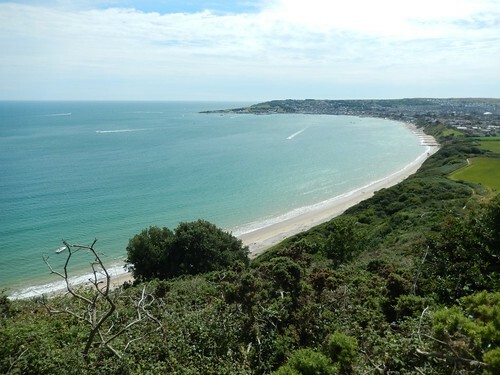 For the first time since July, I would join the South West Coast Path in Dorset. 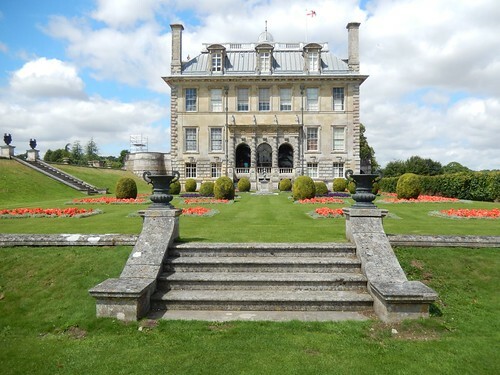 Turning back to July, when I spent a weekend camping down near the Jurassic Coast in Dorset and this stop at a National Trust property came once I had packed up, left the camp site and had begun the long journey home. 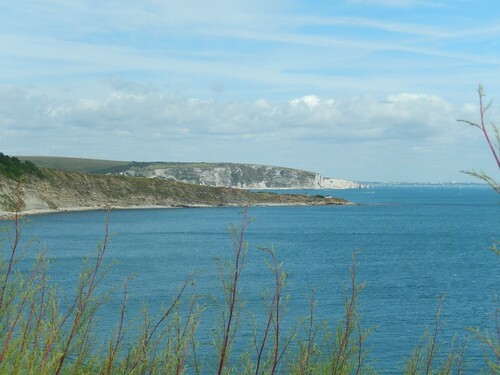 Continuing from the tail-end of Part 1, where I’d arrived at Durlston Head on the south-east corner of the SWCP, preparing to follow the coastline north and in to Swanage. It’s now been more than a week since my most recent trip down to Dorset. As the weather has changed quite significantly, I thought it might be a good time to begin retracing my most latest steps along the South West Coast Path. 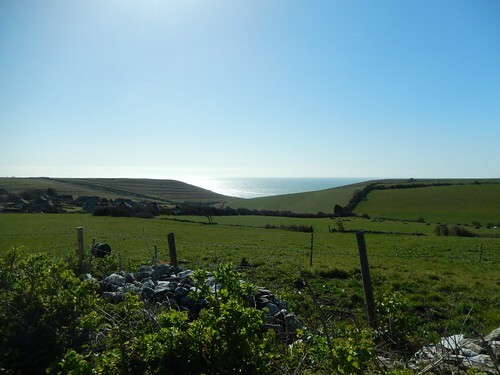 In this, Part 1; I follow the SWCP from Winspit east to Durlston Head, which is close to the halfway mark on my walk.